Star Wars Battlefront players such as ourselves have been waiting a long time for it, and now it’s finally almost here. The battle of Geonosis! EA has just released the first in game footage of the Geonosis map, and it looks incredible. 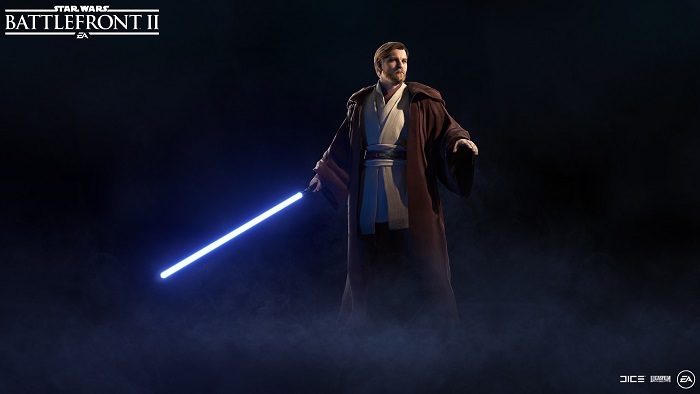 But along with getting our first look at Geonosis gameplay, we also get to see Obi Wan Kenobi in action, as well as hear the return of James Arnold Taylor as the voice of Obi Wan! You can check out the cool new trailer in the video above. 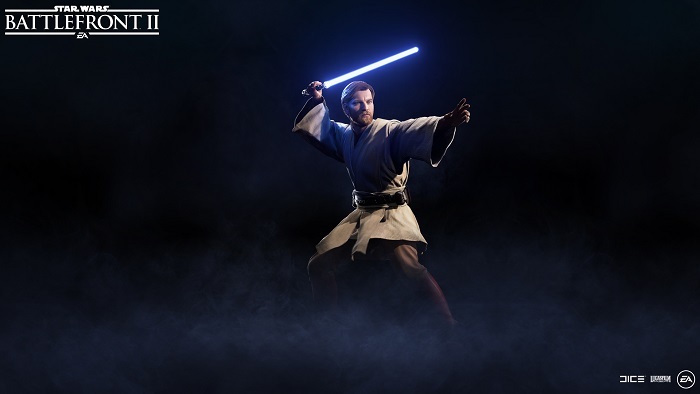 The Obi Wan and Geonosis update hits Star Wars Battlefront II next week on November 28th. For more on the Geonosis and Obi Wan update, head on over to the official Battlefront Forums.